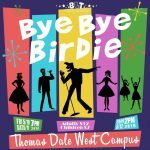 Home / BLT News / Broken Leg Theater Presents Bye Bye Birdie! 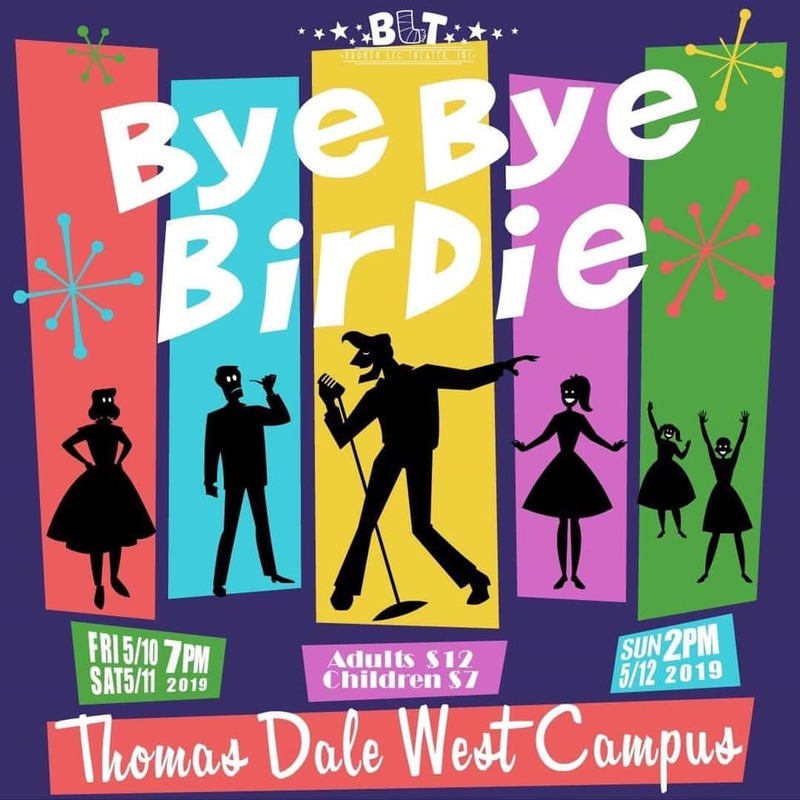 Join Broken Leg Theater for our spring mixed cast musical, Bye Bye Birdie. 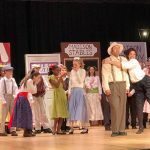 Tickets available now!